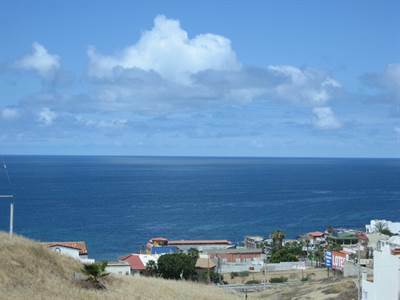 • single story – $250,000 USD. New Listing! 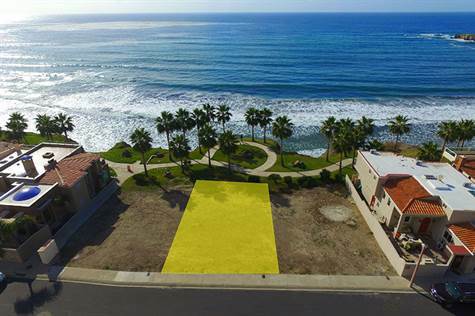 Puerta del Mar, Playas de Rosarito – Description and other information coming soon. Posted on December 12, 2016 1 Comment on Hello world!